Online retailer Amazon has long provided consumers with basic eReaders and eventually expanded this with Android based tablet PCs, which then led to a number of rumours of mobile phone devices being in the works. Now though the company has suggested that there will be no Amazon Kindle smartphone in 2013, and certainly not a free one. There have been a number of rumours surrounding an Amazon smartphone with talk of a 3D display a while back, but more recently stories of a free handset emerged but this rumour has now been knocked back by the company. 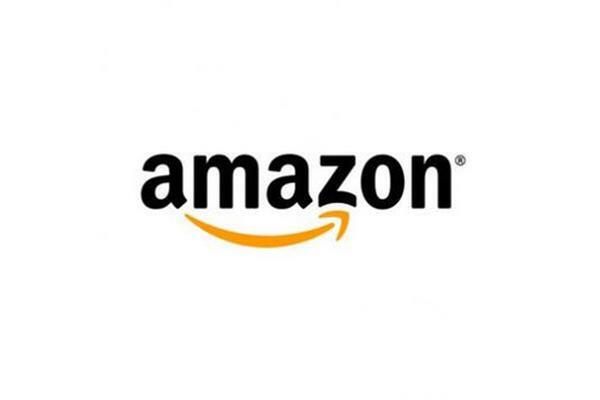 An Amazon spokesperson has come out and stated that there is no smartphone release planned by the company for this year, and even if there was it wouldn’t be free to consumers. While only a brief statement it does seem to suggest that a device is at least in the planning stages and could see the light of day sometime next year. The company has seen sales of its Kindle Fire HD tablet PC devices prove to be pretty successful despite the stiff competition that is available, and recent rumours have suggested that a new model is due for release that will up the ante even further with some standout specifications. So while not completely shutting the door on an Amazon smartphone it doesn’t seem like a device is due to arrive in the near future. Would you consider an Amazon smartphone if one ever becomes available?